Benefits of low moisture carpet cleaning come from many angles. The small amount of water that is used is not only a positive for dry times, but it conserves large amounts of water from being wasted. Traditional cleaning methods typically use gallons of water per minute. Low moisture carpet cleaning uses less than 1 gallon of water per minute with a hot water extraction method. The low moisture carpet cleaning association states that, "Low-moisture carpet cleaning refers to methods and/or procedures that allow carpet fibers to dry to their natural state in two hours or less." 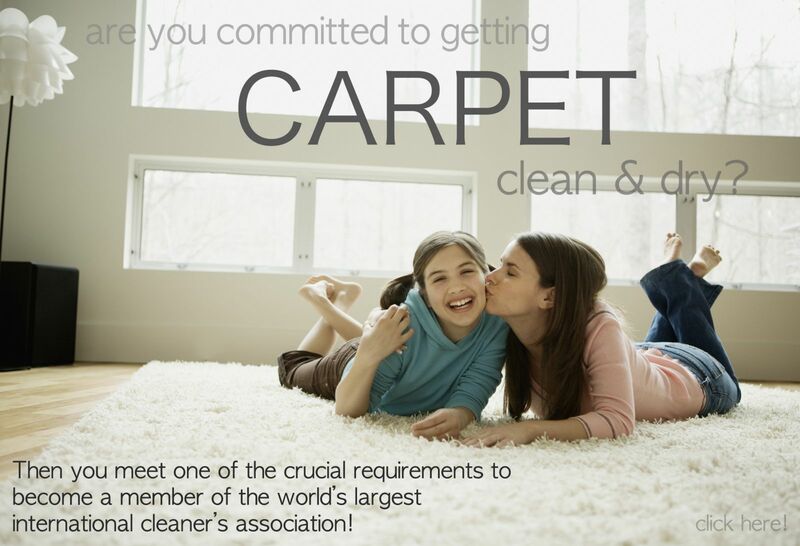 This is not only safer for maintaining the life of your carpet, it promotes healthier living for you and your loved ones. Carpet that is wet 48 hours or longer is at risk of mold & mildew growth that will negatively impact indoor air quality and can spark a variety of health problems if not corrected. Often times the only way of correcting a carpeting issue involving mold is carpet replacement, which can cost thousands of dollars. These benefits of low moisture carpet cleaning are the reason why many carpet cleaning professionals today are switching from the “wet” cleaning method. The conservation of water alone is a huge deal breaker for traditional cleaning methods. By using low moisture, not only are you saving water or helping to protect our environment, you’re promoting the healthiest indoor environment for your home. For low moisture carpet cleaning contact us at 951-787-8787 serving Riverside, CA and surrounding areas.